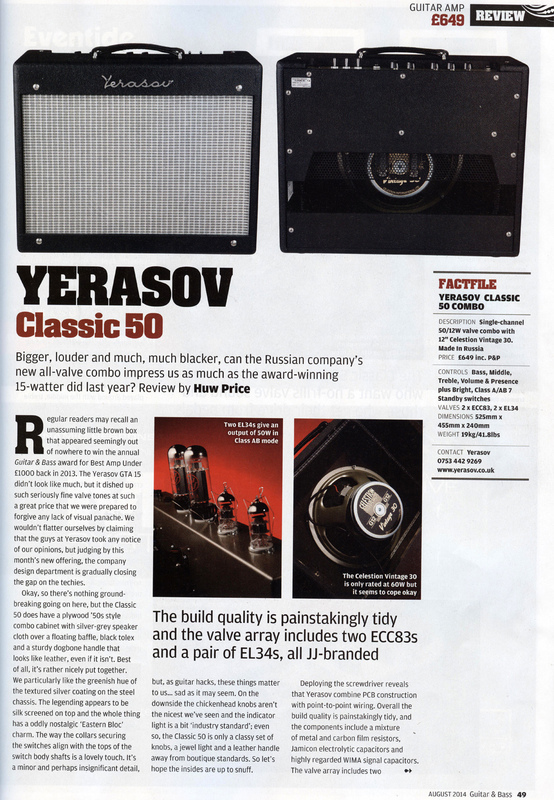 Classic 50 Welcome the evolution of Classic 45 - three way EQ, new Bright function and Presence control. Old good tube sound became more flexible and one hundred percent yours, just switch it on. 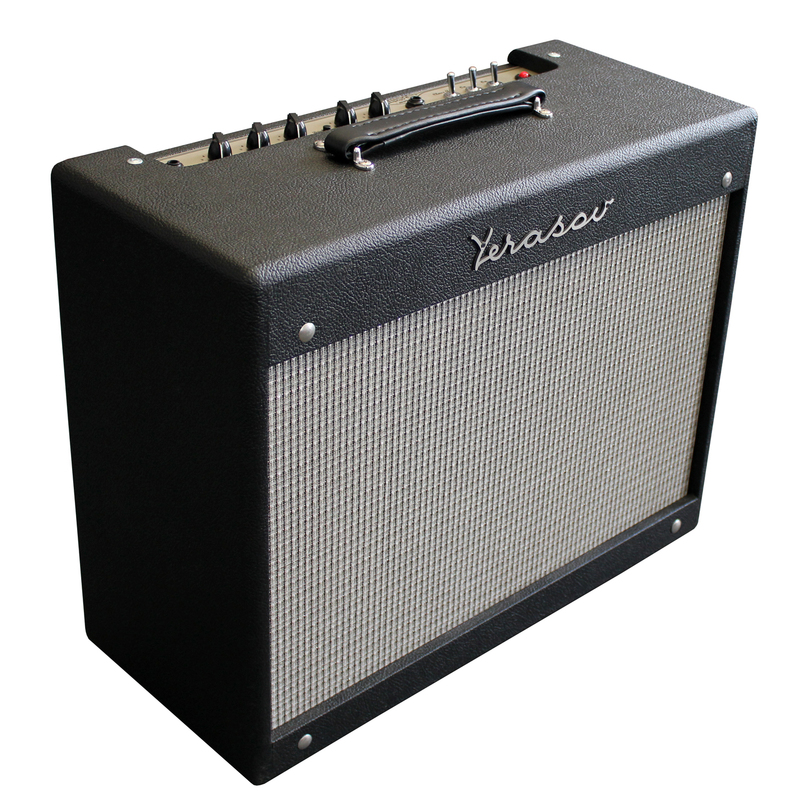 Classic sums up everything about this all valve 50 watt 1 x 12 Celestion Vintage 30 equipped combo. 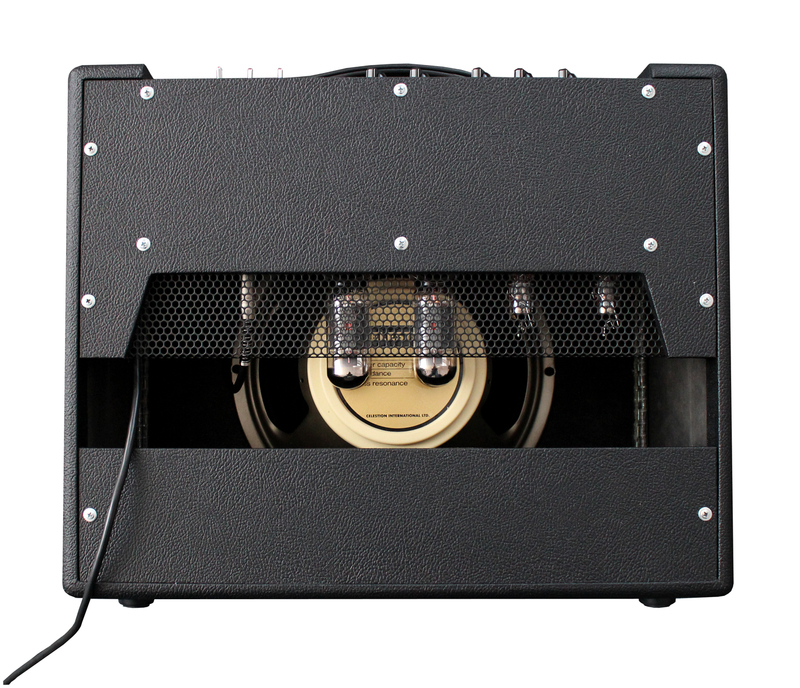 Two inputs guitar input and line input for flexibility, and the output valves are switchable to either Class A (15 watts) or Class AB (50 watts) to cover just about every classic amp sound. 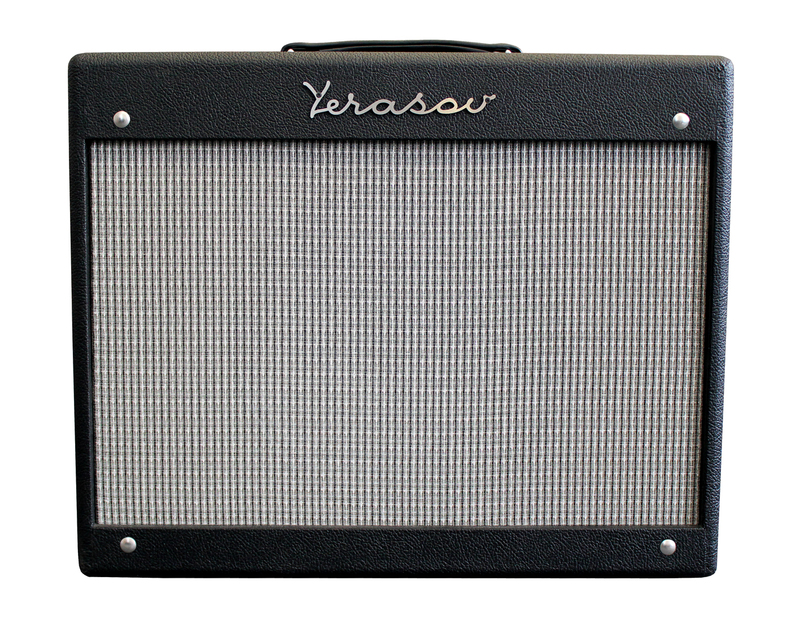 Three band EQ gives you even more control and the addition of a ‘Presence’ control and a bright switch means the 50 Classic really does offer all the options of virtually any famous predecessor you care to name. 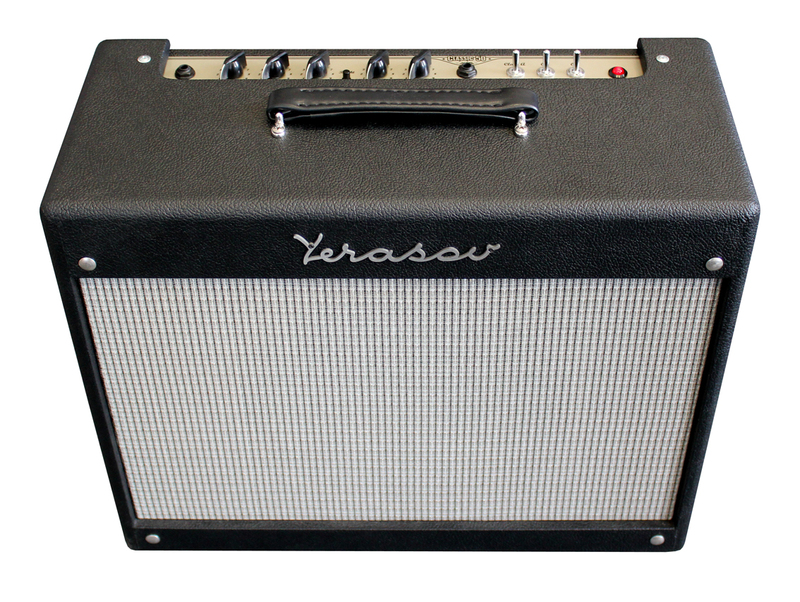 Built using top quality components including American Classic Tone transformers. Speaker Connections: 1x8 Ohm 12"